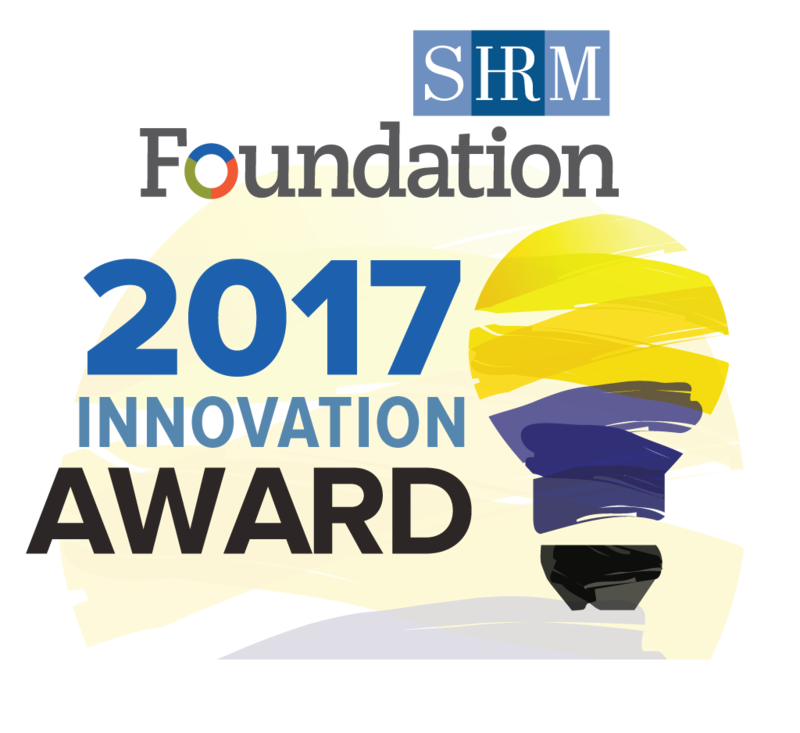 Mid-Cities Human Resource Association (SHRM Affiliate Chapter #308) is the premier award-winning association for Human Resource professionals in the Mid-Cities area of the Dallas/Fort Worth, TX metroplex. Formed in 1974 by professionals from Dallas/Fort Worth and surrounding cities (Mid-Cities), a local forum was organized in an effort to Enhance the local community, Educate and develop members, and Advance the Human Resources profession. To promote a greater understanding of the Human Resource function, members enjoy networking, community involvement, leadership roles, and participation in seminars, expos, and workshops featuring expert speakers on key HR-related topics. Chapter members include all levels of HR practitioners, business leaders from a variety of industries, and full-time students working towards a degree in Human Resources. The Mid-Cities chapter is a SHRM Learning System Champion, offering a certification study group each Spring. 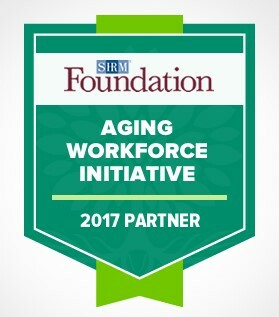 We are also SHRM Foundation Chapter Champion, a SHRM Foundation Aging Workforce Initiative Partner, a recipient of a 2017 SHRM Innovation Award, a 2017 SHRM Excel Platinum Chapter awardee, and a past recipient of the prestigious Pinnacle Award.